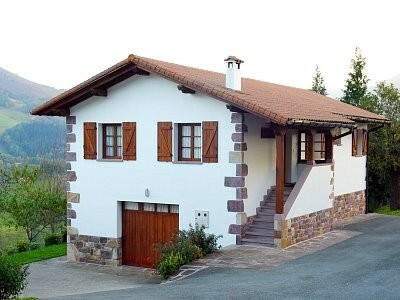 Whatsapp 647694694 Welcome to Elizaldekoborda! 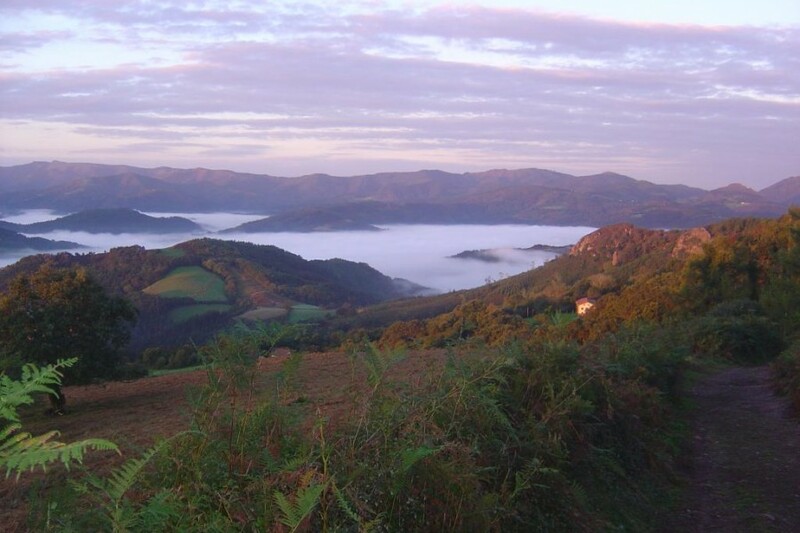 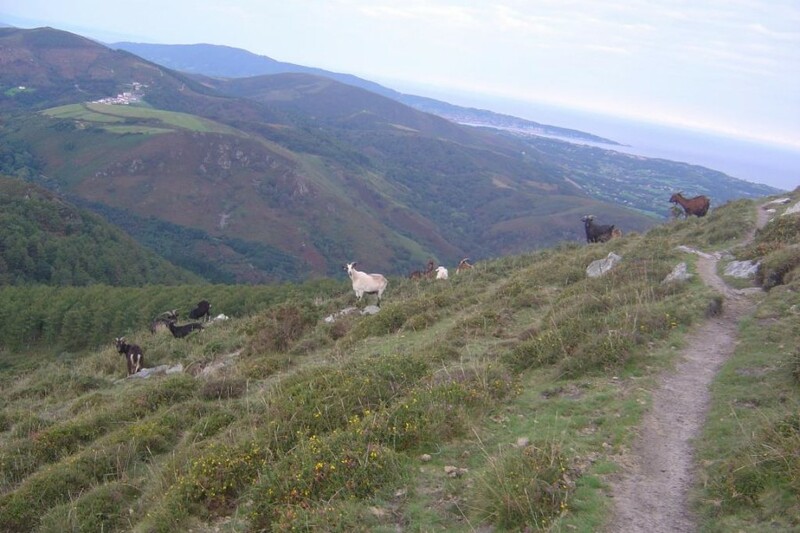 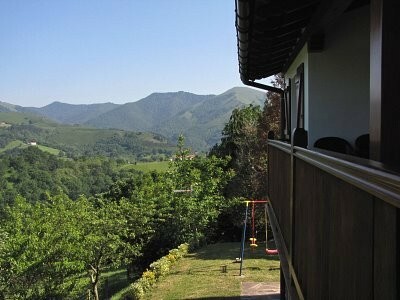 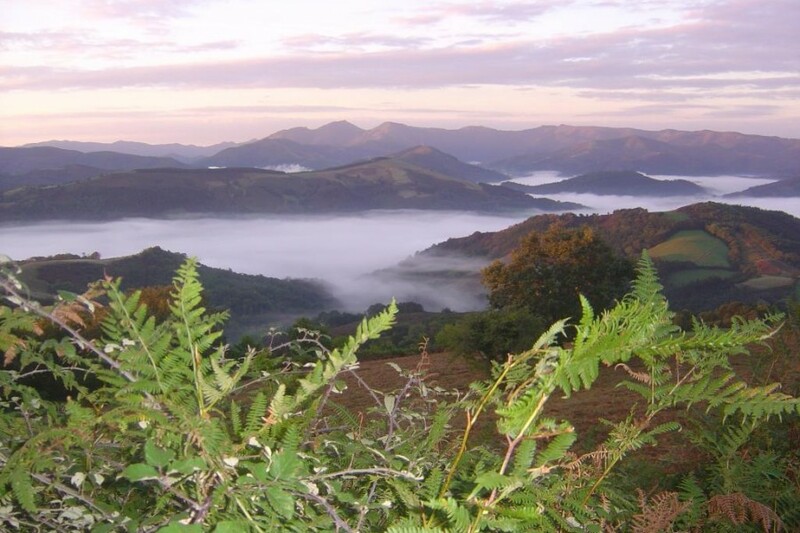 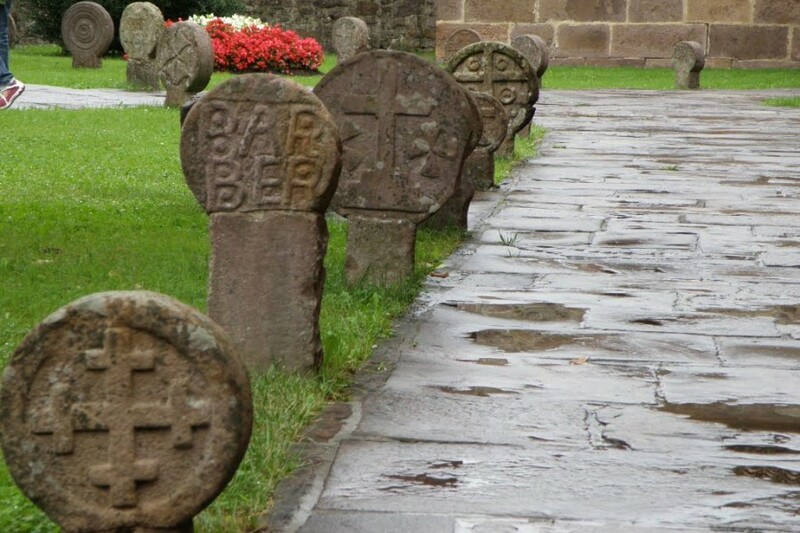 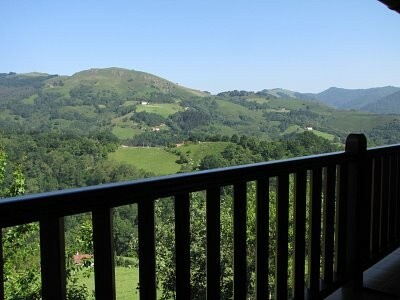 We are among the softest mountains of the Navarre Pyrenee, just in the border with France. 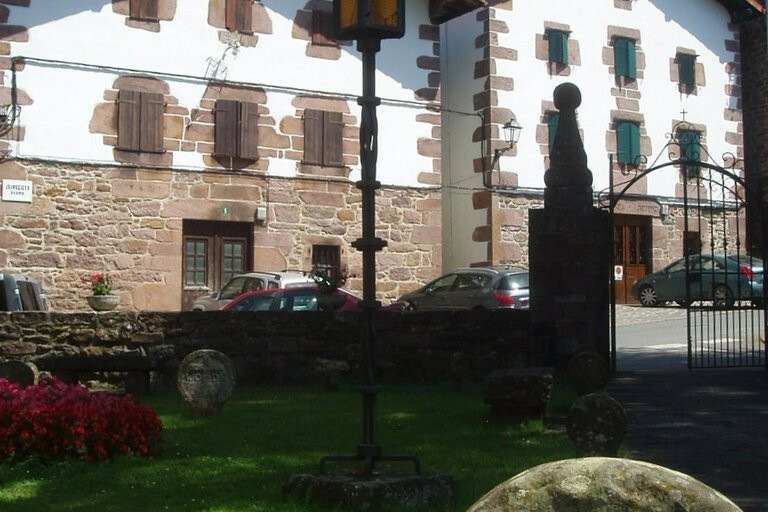 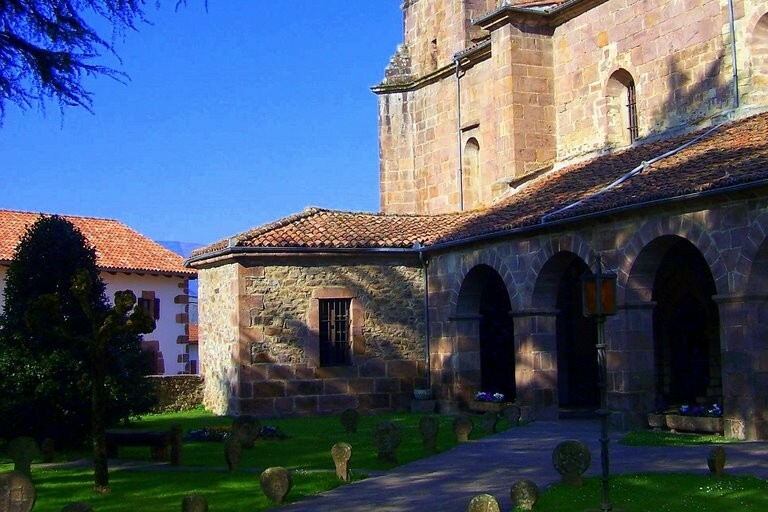 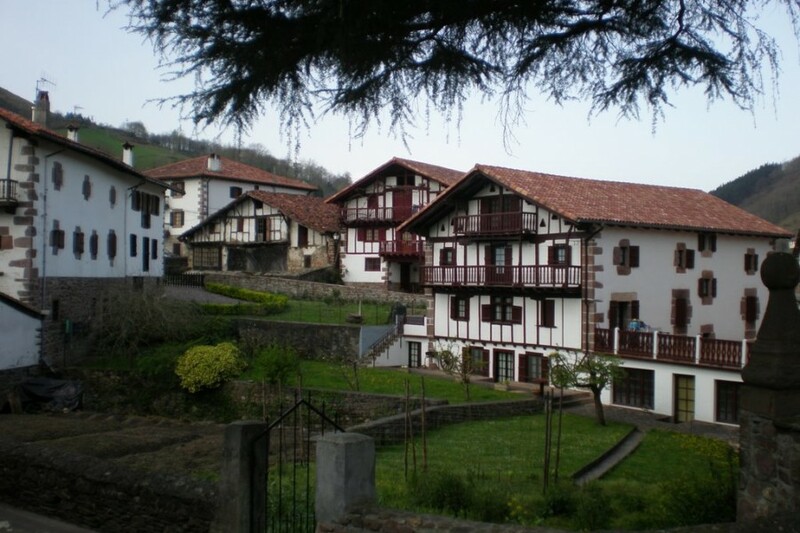 The house is located in Etxalar, village of 800 inhabitants, traditional and cared, it is 70 km from Pamplona, 40 km from San Sebastián and 20 km from the beaches of Fuenterrabia or Hendaya. 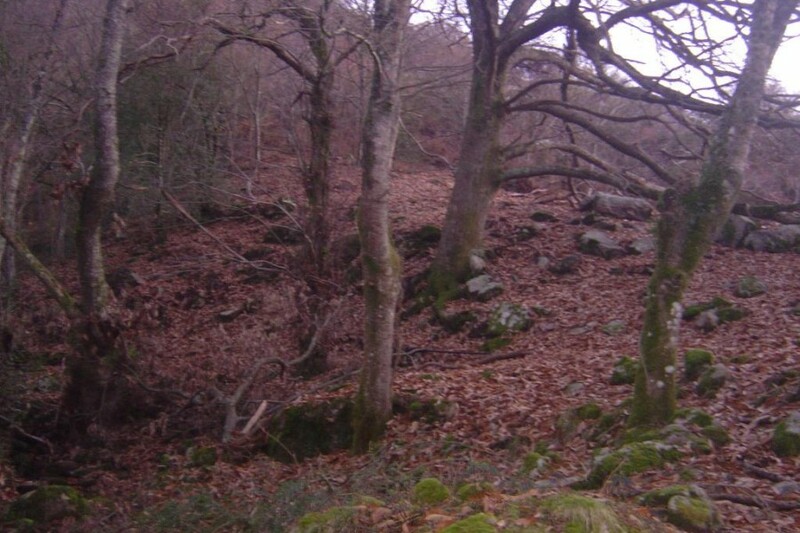 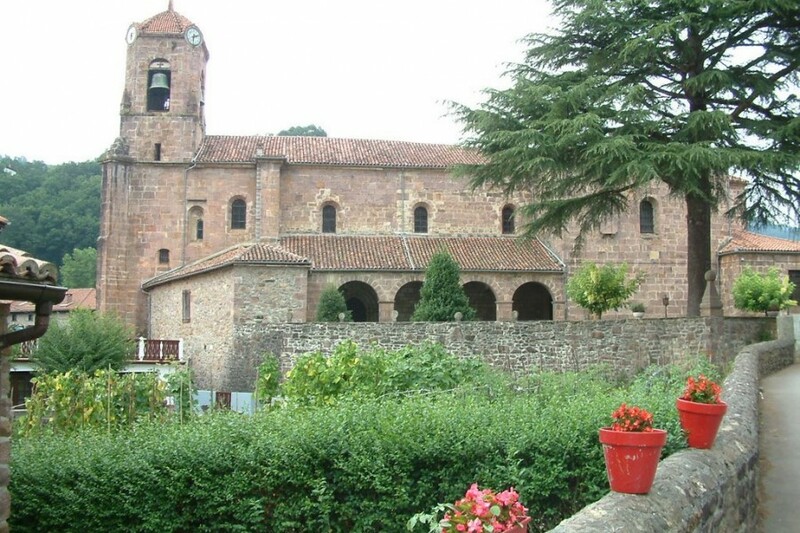 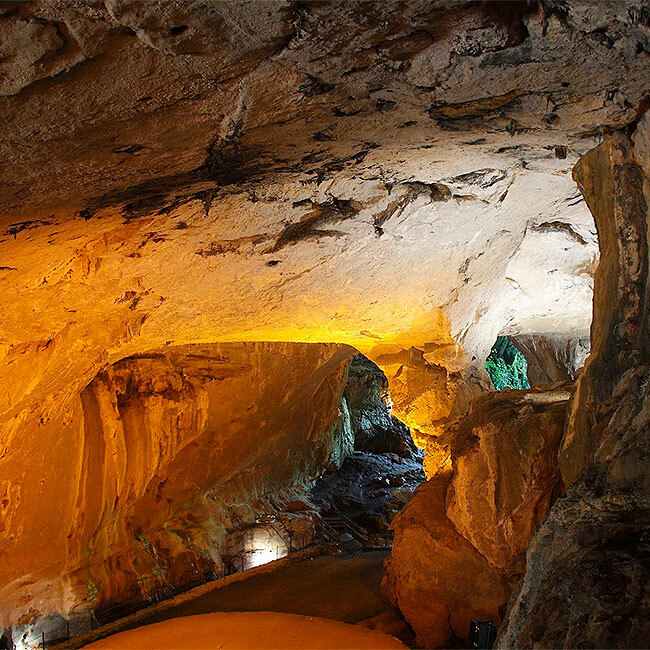 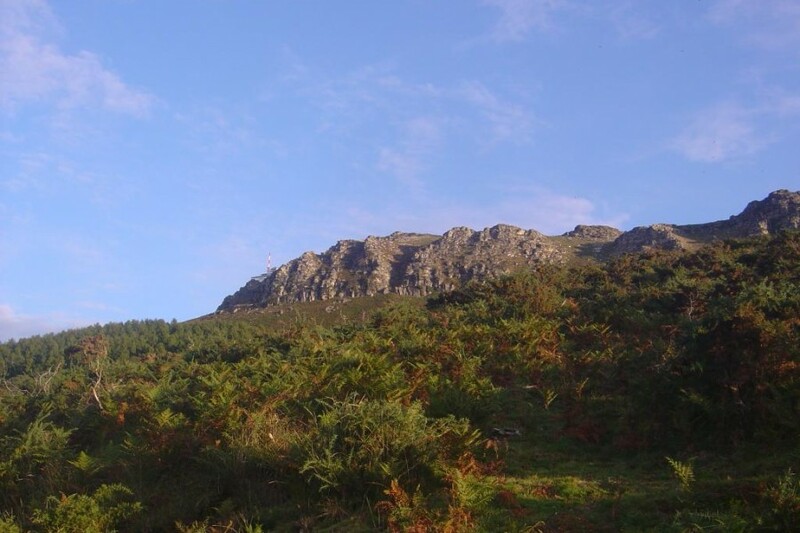 It is an strategic place for visiting the Vasque-French, Sara, The caves of Zugarramurdi and Urdax, Lordship of Bertiz and also for enjoying the nature. 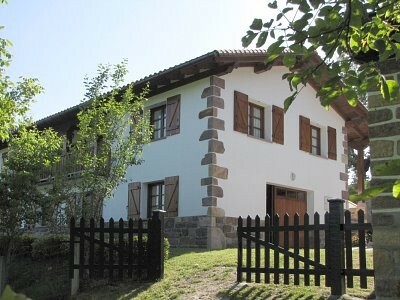 Recently renewed cottage to the traditional style. 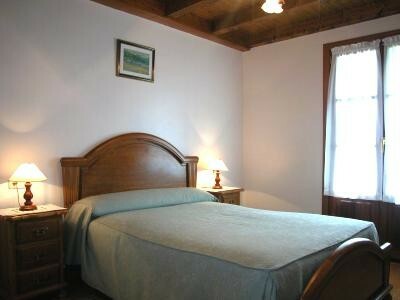 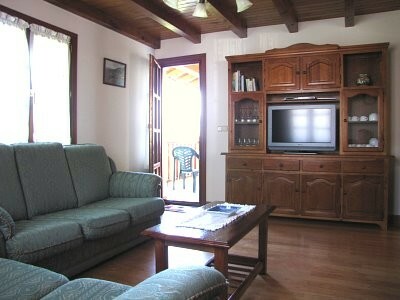 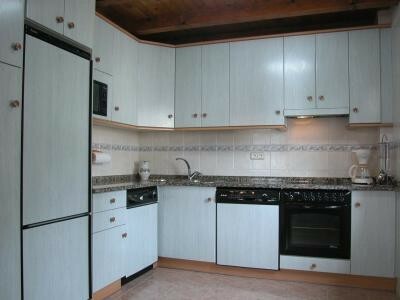 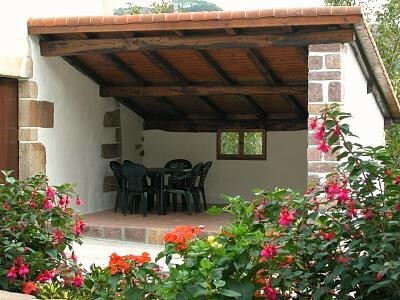 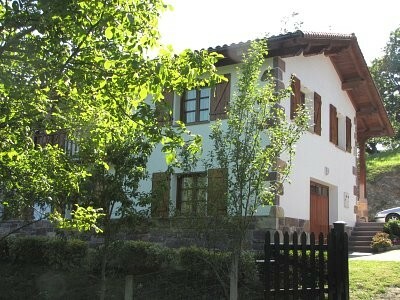 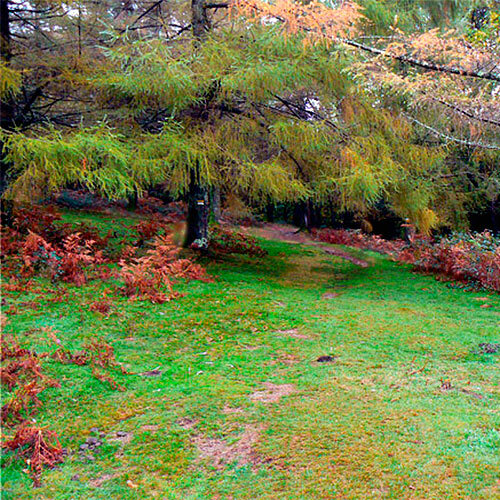 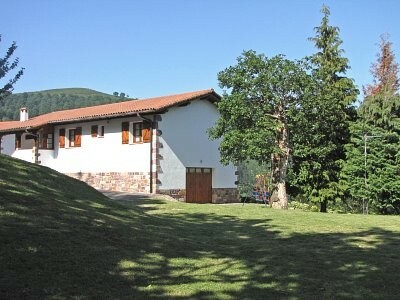 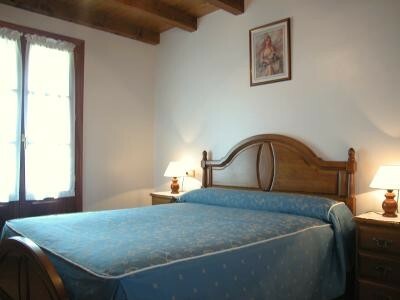 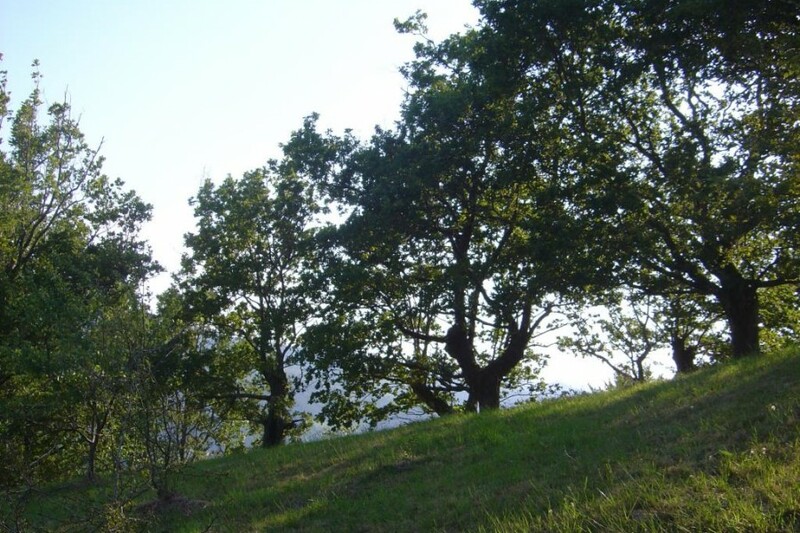 It is located in a neighborhood surrounded by cottages 3 km from the village and with good access. 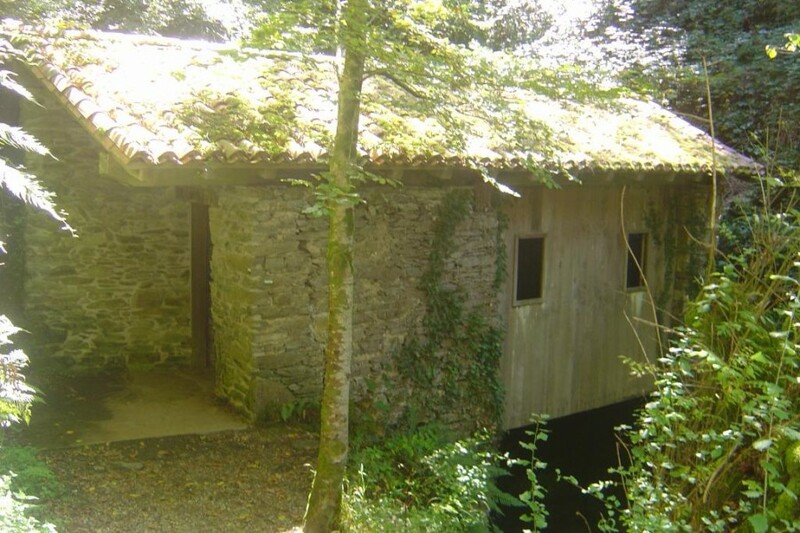 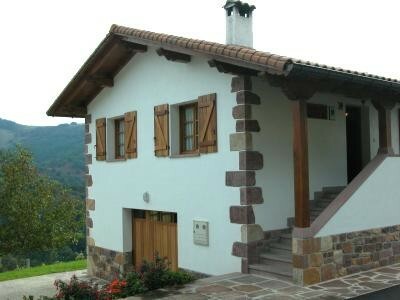 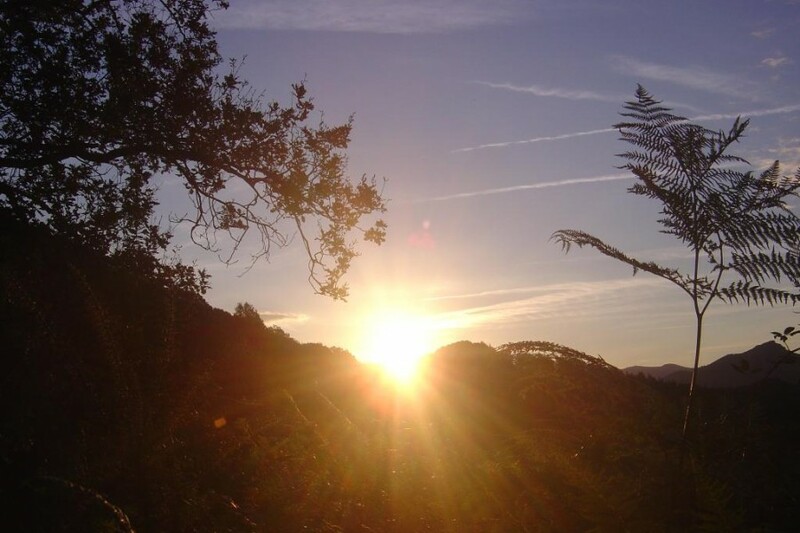 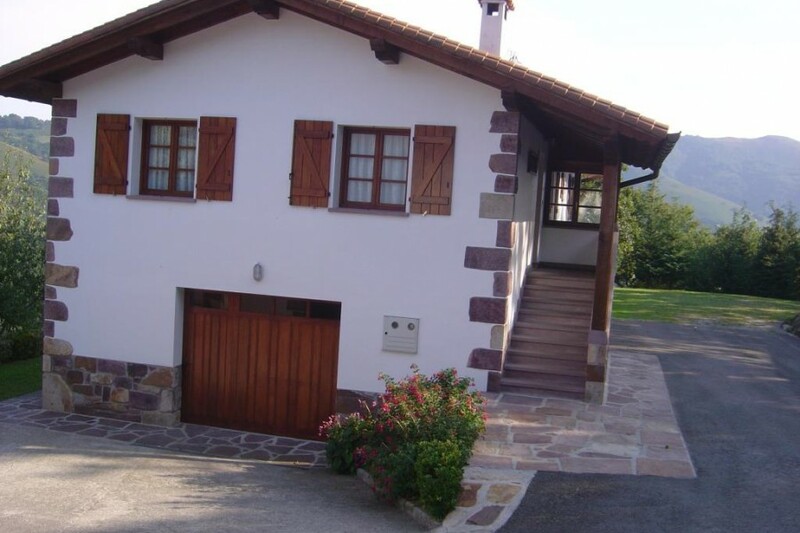 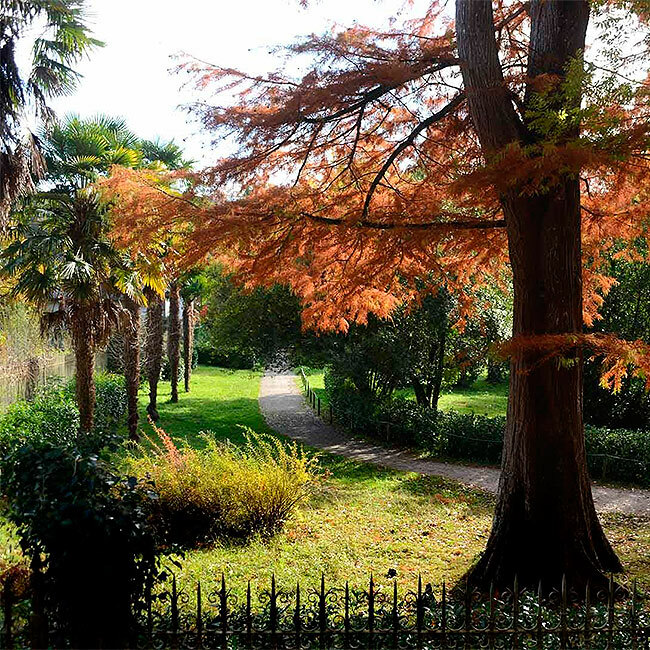 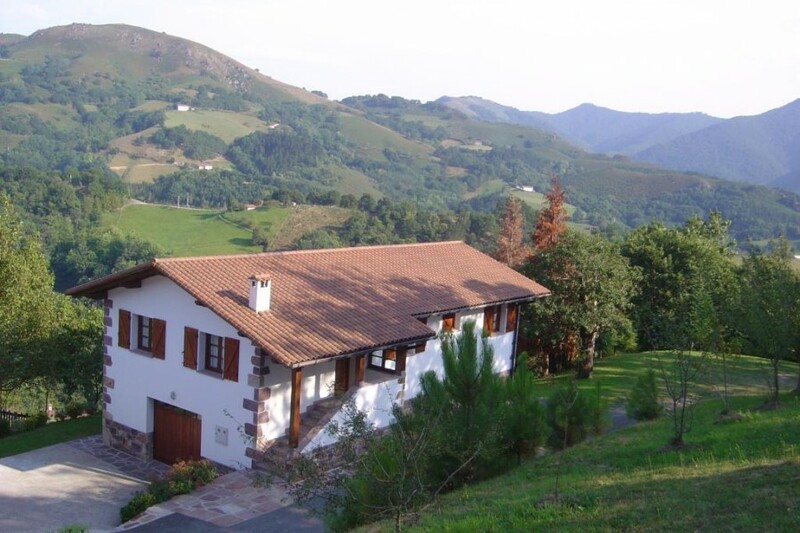 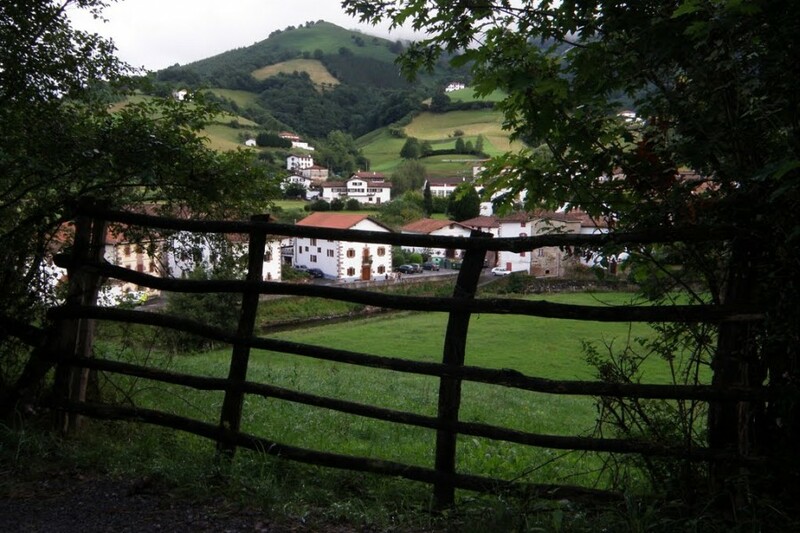 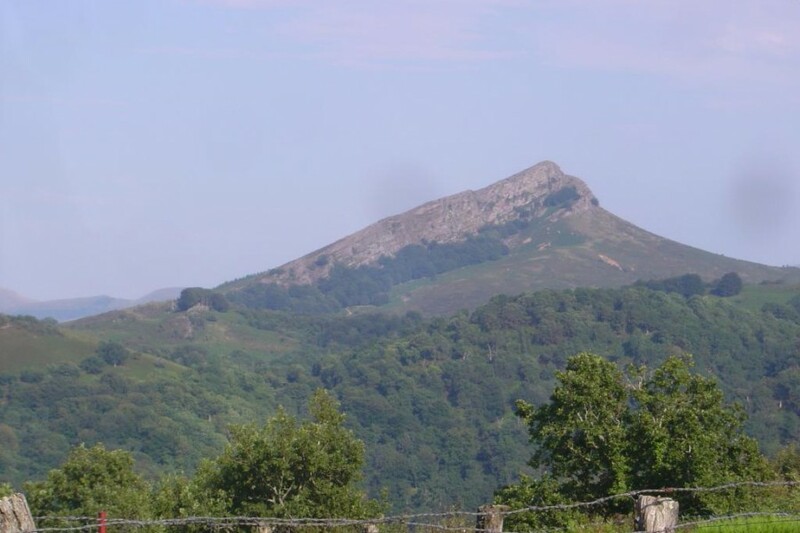 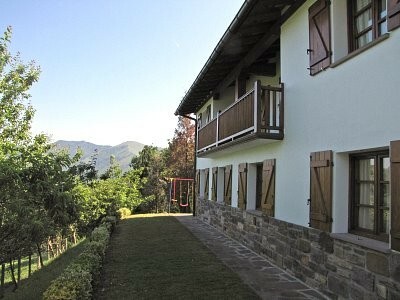 A quiet place surrounded by fields and mounts to enjoy the nature, marked routes, walks in bike by the old railway, enjoy the beaches of Hendaia, Hondarribia, Donosti etc, walks by horse, visit museums and exit to the terrace with furniture. 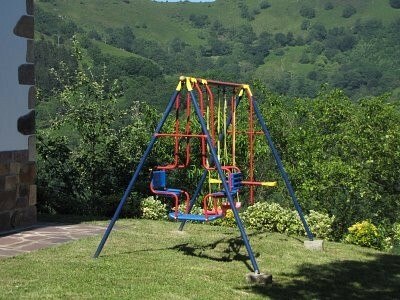 Central heating, green area round the house with swings and excellent views. 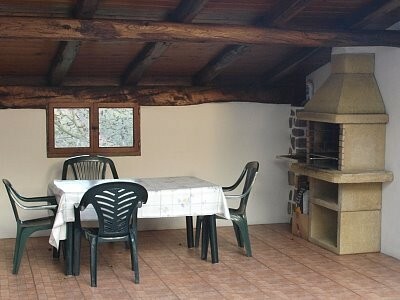 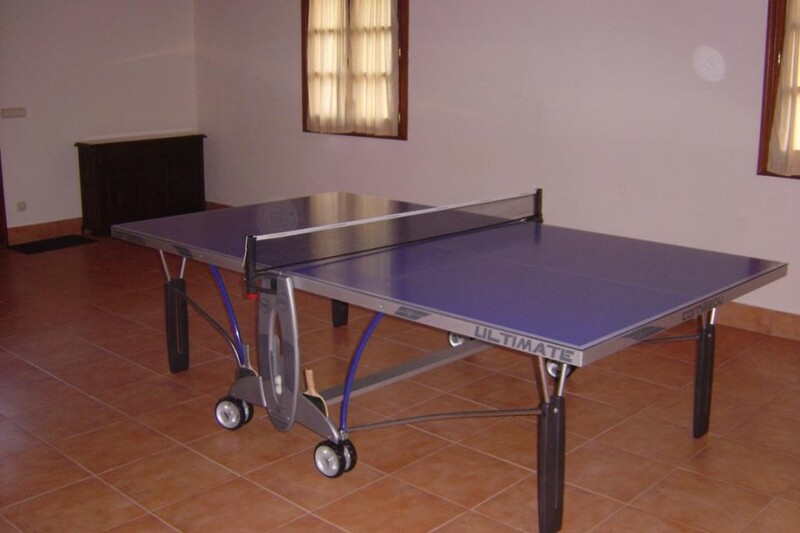 Covered barbecue, prepared garage with ping pong table and bathroom.